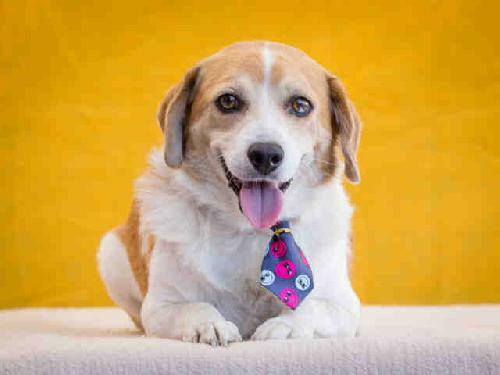 Buddy is a Beagle mix who is sitting at the Los Angeles animal control hoping to be spared long enough to find a good home. There are hundreds just like him waiting as well. Please lets find him a loving home! Johnny is a Labrador Retriver. He is big, goofy adult, 70lb. 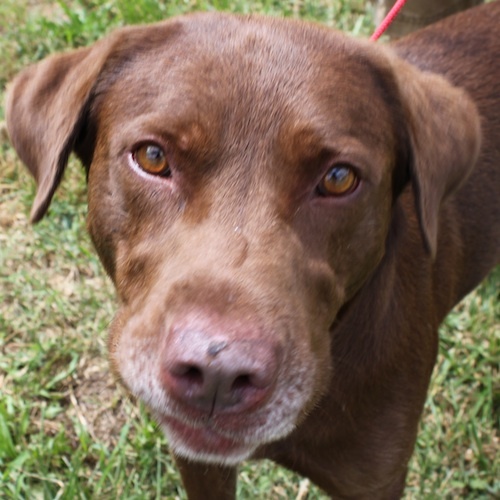 chocolatelLab looking for a loving family of his own. Johnny is a very sweet, goofy labrador that loves tennis balls and water. This wonderful dog would love a home as active and playful as he is. One note, however, Johnny is a bit too rambunctious for kids. Please lets find him a great home! 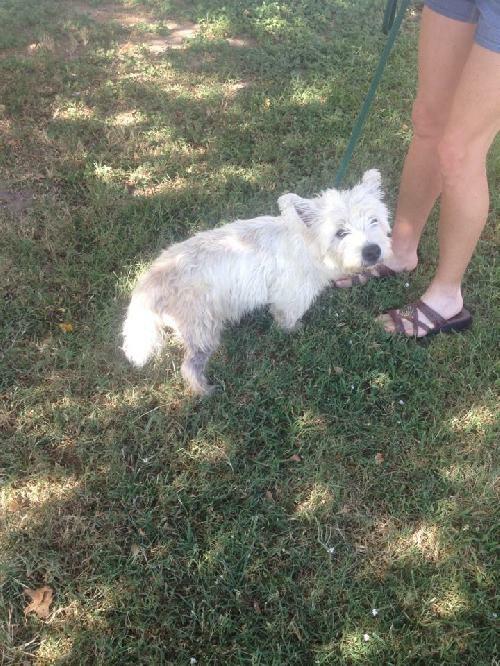 Oliver & Lexie are a bonded pair of West Highland Terriers. They are fully vetted. They will only be adopted together. Please lets find them a good home! 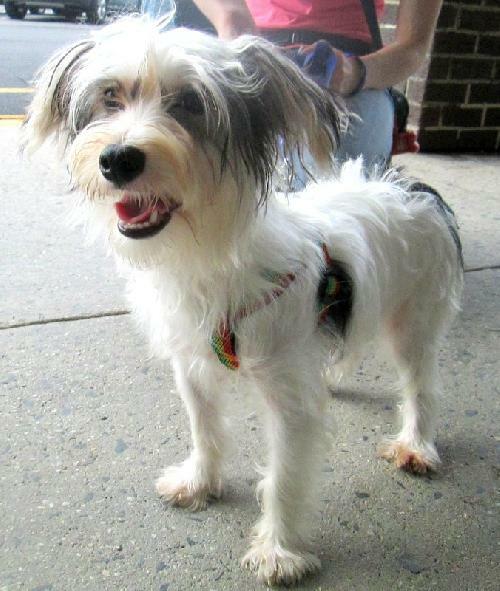 Iggy is an adorably silly 7 mo Maltese/Yorkshire Terrier mix. She is 7 lbs of pure energizer bunny. A super fun loving puppy and with so much bouncing energy. She loves to play with other dogs both small and big. She may be a bit too bouncy for young toddlers but kids over 10yrs+ would be perfect for her to play with. She still is not 100% housebroken but her foster mom is working on it. She walks on a leash very well and is getting basic commands down. 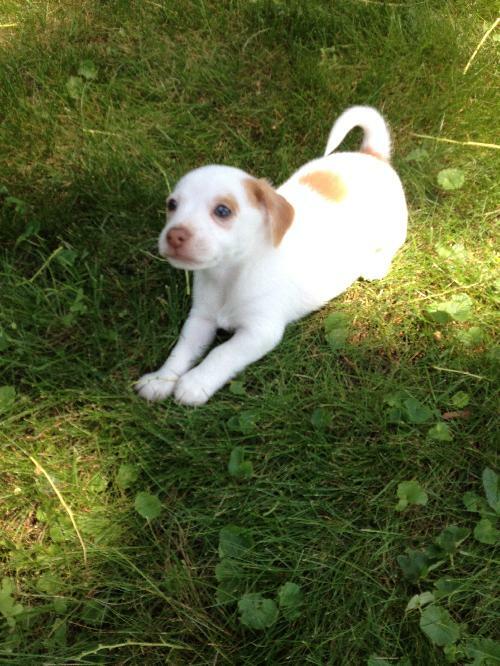 She will need someone who is patient and tolerant and will take me to puppy training so she can be a balanced dog. She would do best with another dog to play with. Please lets find her a loving home! Butter is a Chow Chow/ Shar Pei mix. 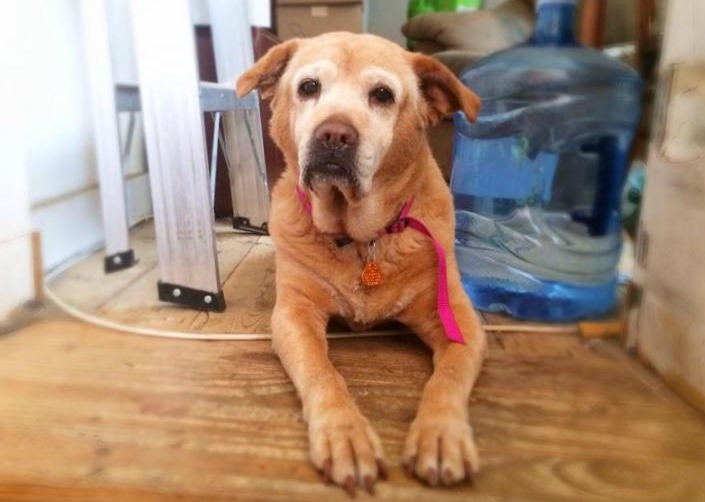 She is a medium sized 14 year old mutt who was surrendered to Philly's animal control shelter when the family she had spent her entire life with could no longer care for her. Our best guess as to her breed is perhaps a Chow, Lab, or Shar Pei mix. Whatever she's made up of, it sure makes her cute. Besides her astonishingly good looks, Butter also has a wonderful personality. 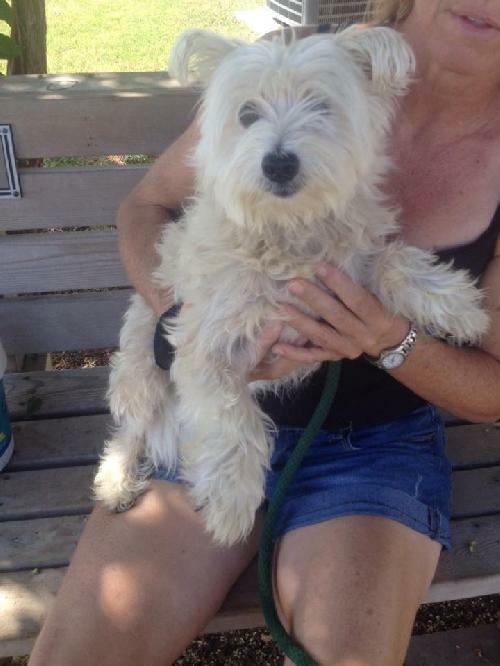 She has lived with children and other dogs in the past and is currently in foster care with dogs and cats. What a well rounded lady. Butter loves to meet new people, loves attention and loves to go for strolls through the city. She rides great in the car, loves to go on adventures and has the perfect blend of energy and mellowness. Butter came to the shelter a few pounds overweight, causing a bit of pressure on her joints. She's currently working on dropping a couple pounds and will be feeling like a new woman in no time. Other than some stiffness, Butter is otherwise healthy and is great shape for an older lady. Butter is also spayed and vaccinated. She will be microchipped before as well. Please lets find her a great home! Ginger is a Dachshund, about 6-7 months, 18 lbs. 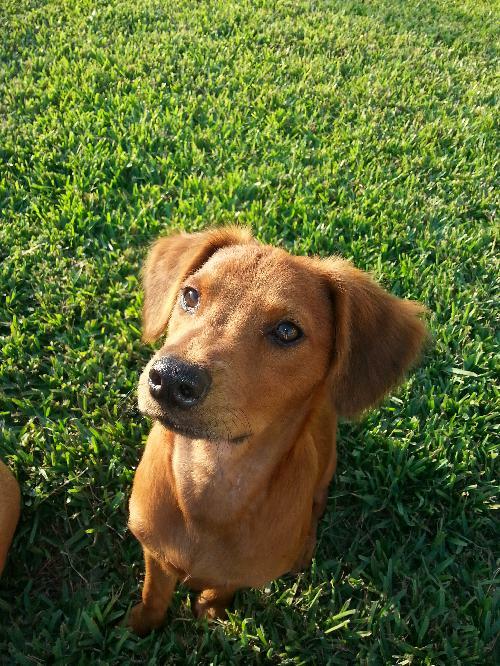 She is playful, somewhat mellow, loves naps, protector, very people oriented, love to be held and cuddled. Gets along with dogs and children, not sure about catsCompletely vetted with all shots and de wormed. Crate trained. She even knows some commands. About 80% potty trained, trained to use the doggy door; does not mess crate. Please lets find her a good home! Luke is a 11 week old Terrier mix. 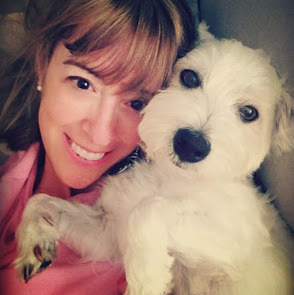 He loves to play, snuggle and go for walks. He is a fun loving little man. Please lets find him a loving home!